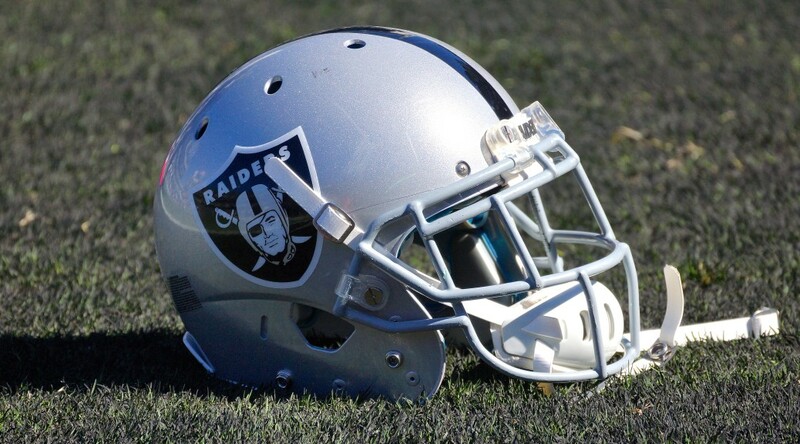 ALAMEDA, Calif. – The Oakland Raiders have signed S Tevin McDonald to the active roster, the club announced Saturday. McDonald, who was on the team’s practice squad, was originally signed as an undrafted free agent in May 2015 before being waived by Oakland at the end of the preseason. He played in all four of the Raiders’ preseason contests. The 5-foot-11, 195-pounder played in 50 games at Eastern Washington (2013-14) and UCLA (2011-12). He recorded 256 tackles (180 solo), eight interceptions, 31 passes defensed, one sack, six forced fumbles and three fumble recoveries over his collegiate career with the Philadelphia Eagles and Bruins.